Ready for travel! The amazing Oyster2 might be the perfect stroller, since it reclines fully so it meets all requirements for a newborn to be strolled comfortably. 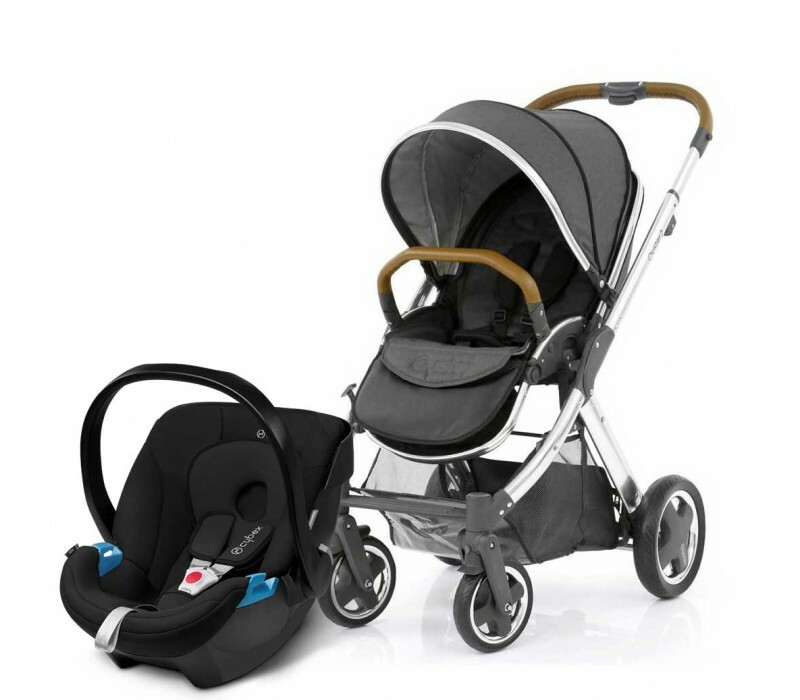 And since this travel system includes the hugely successful CYBEX Aton car seat, you can rest assured that your little one is in for a treat! Καινοτομία σε στυλ και λειτουργία. Προσφέροντας εξαιρετική ασφάλεια, σχεδιασμό και λειτουργικότητα, το εξαιρετικά ελαφρύ και εκπληκτικά ευρύχωρο παιδικό κάθισμα αυτοκινήτου CYBEX Aton είναι ιδανικό για τους γονείς εν κινήσει. ATON INFANT CAR SEATGr. 0+, 0 - 13 kg, from birth up to approx. 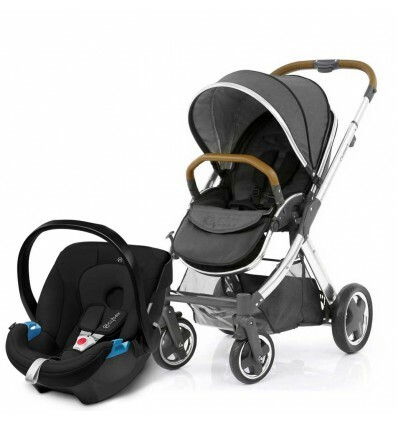 18 monthsInnovation in form and functionOffering superior safety, design and functionality, the ultra light and surprisingly spacious infant car seat CYBEX Aton is perfect for parents on the go. The CYBEX infant car seats are impressively lightweight, making carrying and installation child's play. They offer more comfort for parents and more safety for the child. At the same time, the infant carriers live up to the highest expectations in design, comfort, functionality and safety. Integrated foldaway sun canopy offers optimal protection for tender and delicate skin.